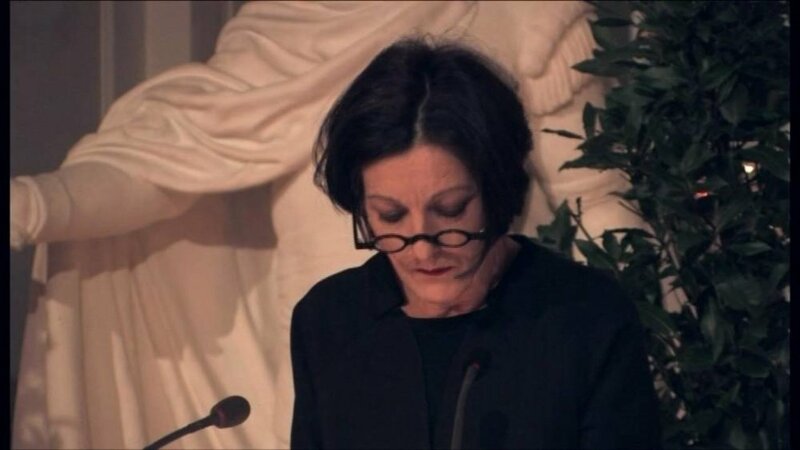 Herta Müller delivered her Nobel Lecture, 7 December 2009, at the Swedish Academy, Stockholm. 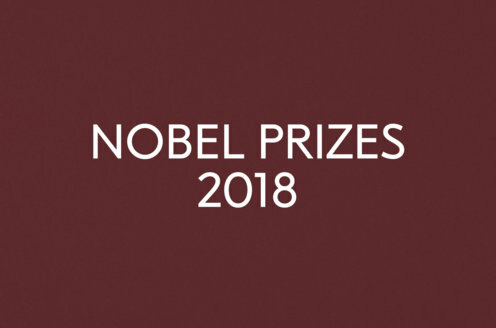 She was introduced by Peter Englund, Permanent Secretary of the Swedish Academy. The lecture was delivered in German.